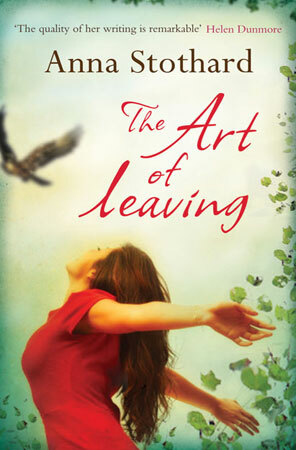 An unforgettable story of three young friends making their way in the world – told with warmth, music, clarity and simplicity: it speaks directly to the heart. Abandoned as a young child, the street urchin Kalu has, against all odds, carved out a life for himself in rural India. One day, a travelling healer overhears Kalu playing a melody through a rolled-up banyan leaf and encourages him to build on his raw musical talent. This chance encounter will lead Kalu on an amazing voyage of self-discovery. Dancing to the Flute is a wise and inspirational story, framed beautifully around the theme of Indian music. From the first few lines of chapter one, it grabbed me. I immediately cared for Kalu, who, despite his circumstances, is upbeat, compassionate, and determined. And because of the unique way in which he views the world around him, he is blessed with a natural talent and an opportunity that will change his life for the better. But Dancing to the Flute isn't exclusively about Kalu. It also tells the stories of the people and places around him – all of which are just as interesting. I loved them all, and valued the fact that their personalities are very individual, yet compliment each other wonderfully. It was also fantastic to travel through time with them and uncover how their lives evolve. 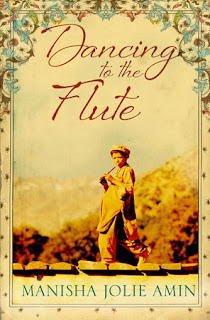 Altogether, Dancing to the Flute is a multi-layered story told with wisdom and simplicity. If you enjoy music, spirituality, culture, and inspiration, I highly recommend it. I only wish it didn't have to end! Enter DK's Easter Egg Hunt and win chocolates!